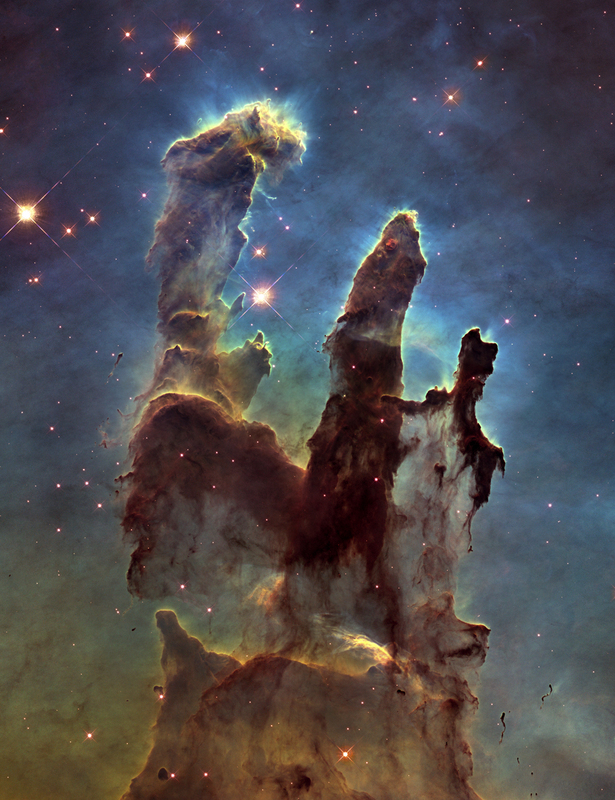 Note: This image is available uncropped (full Hubble image) and slightly cropped to a standard portrait (vertical) orientation. The sizes listed are for the Cropped image. Square uncropped images are measured by the smallest dimension. Thus, 8"x10" image, uncropped, will be shipped as 8"x8"